With the ongoing political fiasco within the Aam Aadmi Party (AAP) getting murkier post the MCD debacle, the Bharatiya Janata Party (BJP) on Saturday said the party is on the verge of division, adding that Delhi Chief Minister Arvind Kejriwal is doing drama by merely apologizing for the failure. The saffron party also took a dig at the Delhi's ruling party saying that it came in power with the anti corruption agenda but ended up indulging in corruption themselves. "This party is on the edge of division. This was a flop show by AAP. There is difference between what they say and what they do. Kejriwal ditched Anna Hazare and form a party. The people who joined the party turned out to be opportunist. This election was referendum against AAP. There is no internal democracy within the party. This party has not only defeated in the elections but also heading towards its destruction," BJP leader Vijendra Gupta told ANI. He further said that Kejriwal is changing his stand every other day which is a party of his political strategy. Echoing the same, BJP leader Manoj Tiwari said that the AAP supremo, who is apologizing for the MCD polls failure, is merely doing a drama and stunt. "Arvind Kejriwal is doing a drama of apologizing. This is also a new stunt. 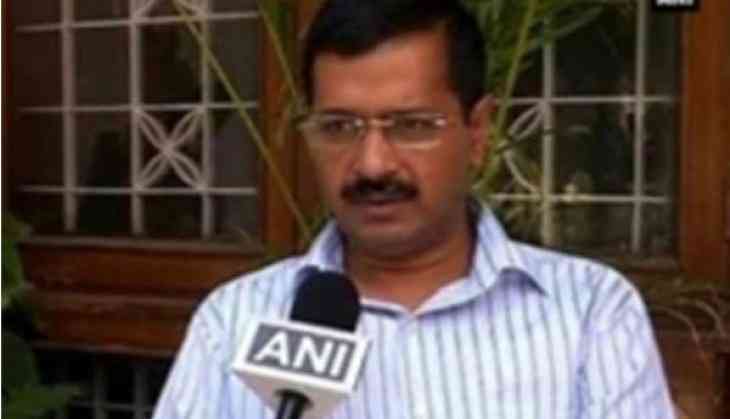 People of Delhi have rejected Kejriwal," Tiwari told ANI. On 28 April, in yet another blow to Kejriwal, his aide and party leader Kumar Vishwas raised doubts about the former's ability to win elections and said the party should do soul-searching for the repeated defeats. He said that Kejriwal's stand on the surgical strikes was wrong adding that the party needs 'radical reforms'. In the recent past, other AAP leaders like Alka Lamba and Kapil Mishra have also been critical of the party's views on the poll debacles.